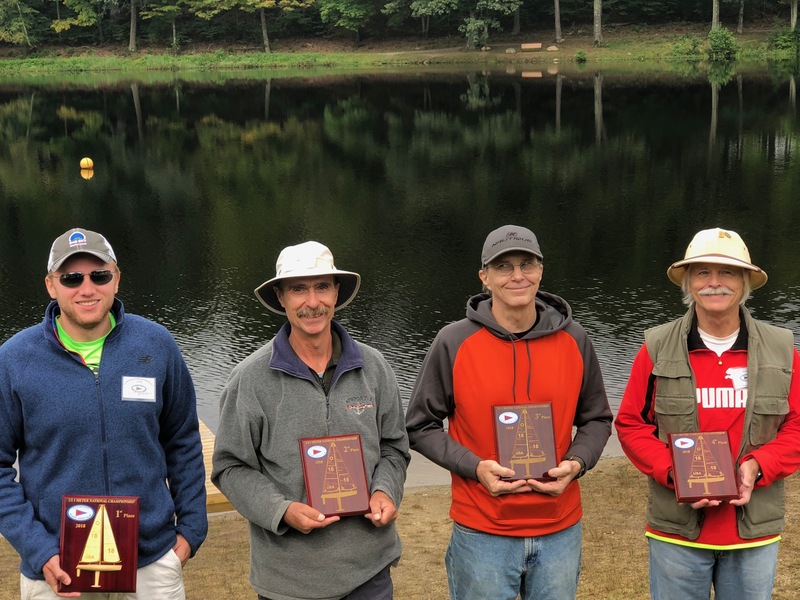 The Housatonic Model Yacht Club hosted the 2018 US1M National Championship Regatta (NCR) on September 22 & 23, 2018 at the club’s spring/fall venue at Bethany Veterans Memorial Park. We had a great day of racing on Saturday with good wind though it was quite shifty at times making it a challenging test of sailing skills. We were able to race 18 races before quitting for the day. Sunday proved to be a different day with light and variable winds but we managed to get in another six races in the morning. However, by lunch time, the little wind that we had diminished and the pond turn to glass with nothing optimistic in the forecast. After lunch we took a vote amongst the skipper and decided to call the regatta. 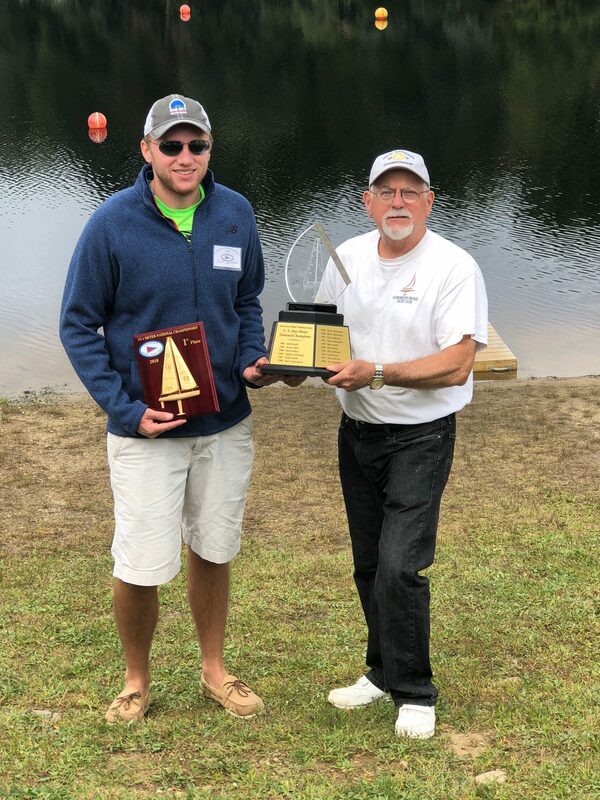 In the end, Colin Mosgrove dominate the regatta and is the 2018 US1M National Champion. 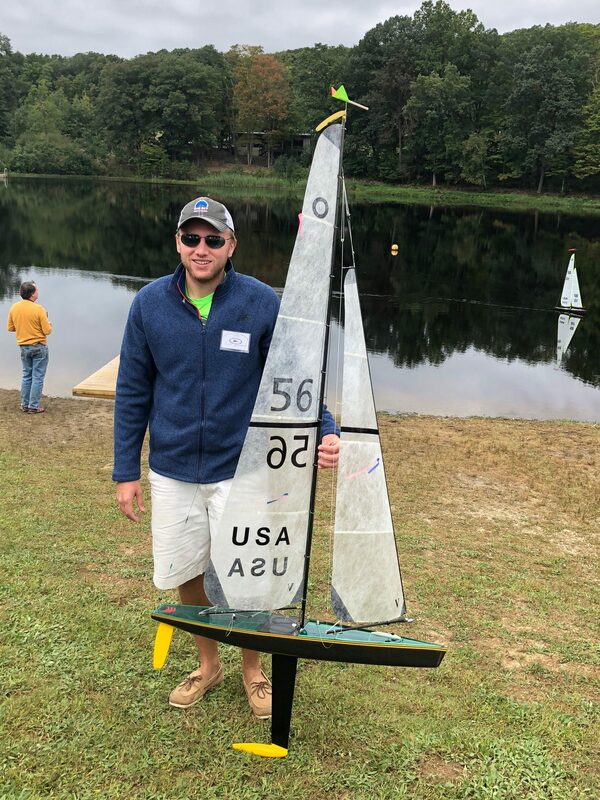 Great Sailing and congratulations Colin!!! Below are the final results.